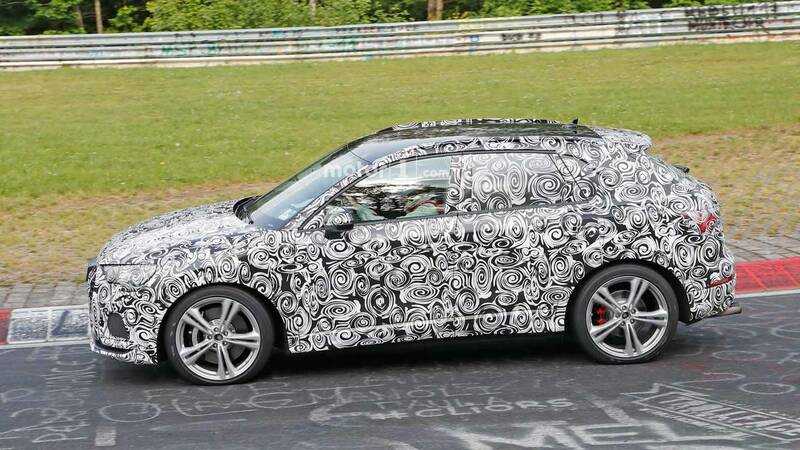 Or do these photos reveal Audi's development of a more aggressive brake setup for the SQ3? 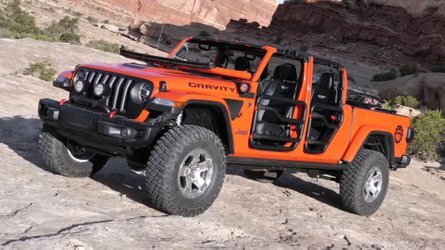 Crossovers are a major part of the auto market these days, and automakers are quickly adapting them to new roles, including compact, sporty SUVs that are essentially hot hatches on stilts. 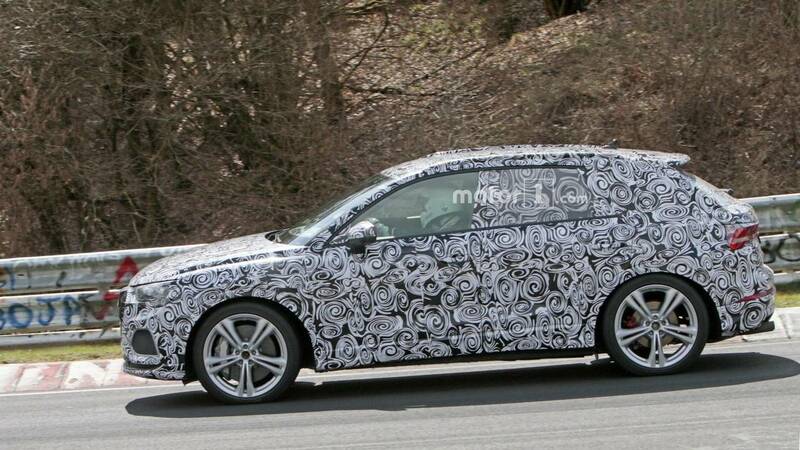 These new spy shots catch Audi's upcoming entry into this market with a speedy version of the Q3. The spy photographer believes this model is the range-topping RS Q3, but it's hard to be absolutely certain of the vehicle's identity. This test mule (above left) has different brakes with larger front calipers than an earlier model (above right) that's reportedly the lesser SQ3. However, the two models seem otherwise identical. An alternate possibility is that Audi is simply evaluating an alternate set of stoppers (maybe as an available option) for the compact performance crossover. 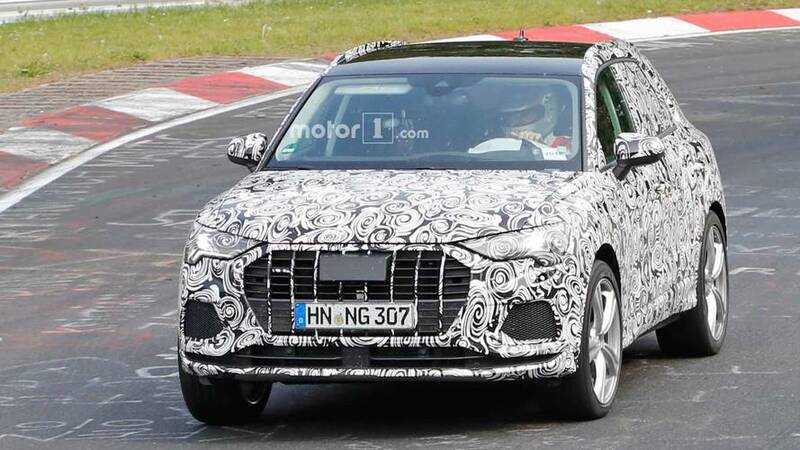 Regardless of which trim of the Q3 this is, the vehicle looks good. There's a big grille in front and large intakes in each corner. Large diameter wheels feature five sets of dual spokes. 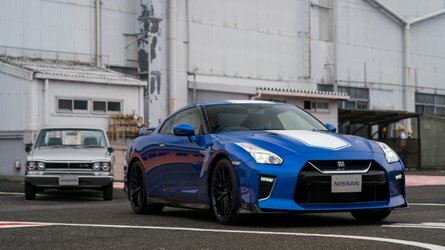 At the tail, there's a prominent integrated roof spoiler, and four exhausts emerge from beneath the bumper. 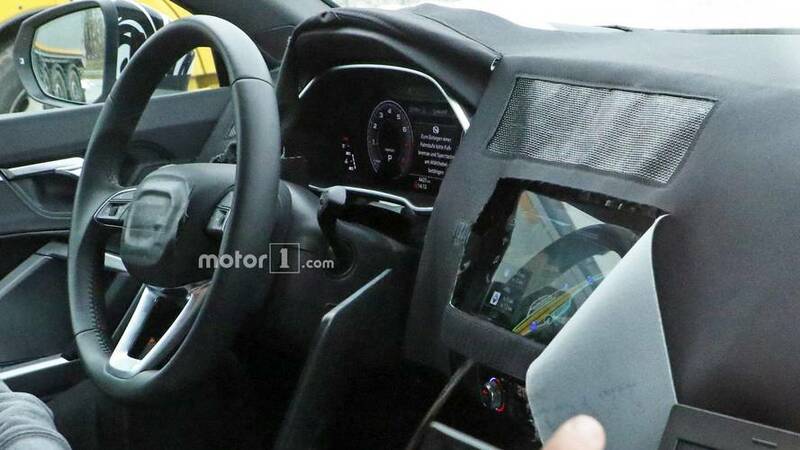 An earlier spy photo of a next-gen Q3 test mule (above) reveals that it has a digital instrument cluster and a large infotainment display. Unlike some other modern Audi models, the HVAC controls remain physical knobs and buttons rather than switching to a touchscreen interface. 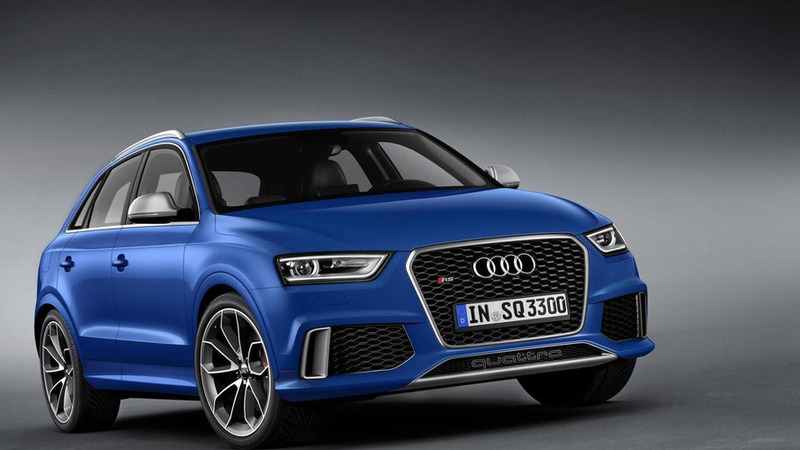 A leaked Audi product plan shows the Q3's debut late in 2018. 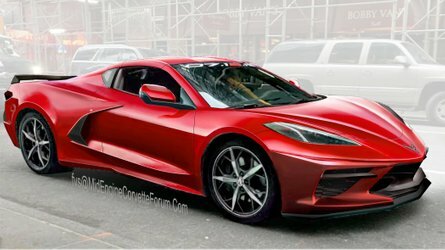 The Paris Motor Show in October seems like a probable location. 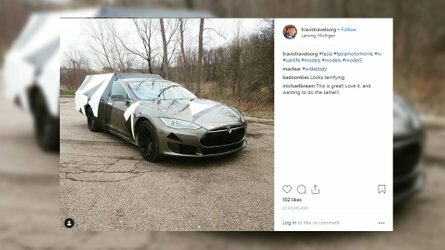 The S Q3 would likely arrive a few months later. 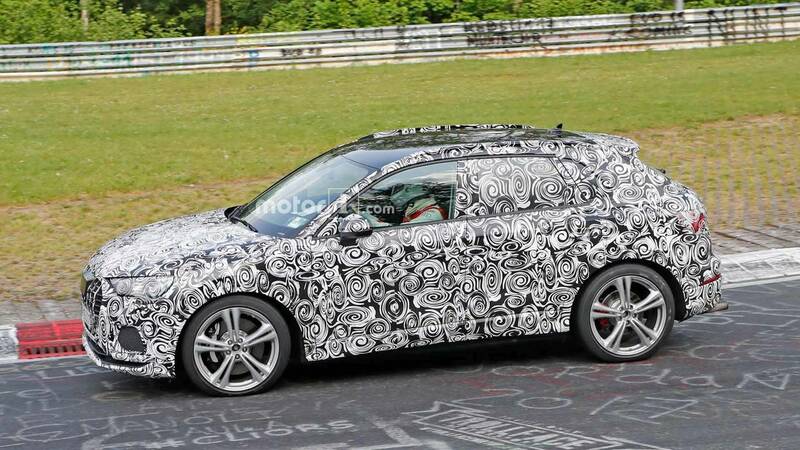 If this is the RS Q3, then its premiere is even further in the future.